Working together with Planmeca, Woodlane Dental are pleased to announce that we are holding Digital Dentistry Workshops. 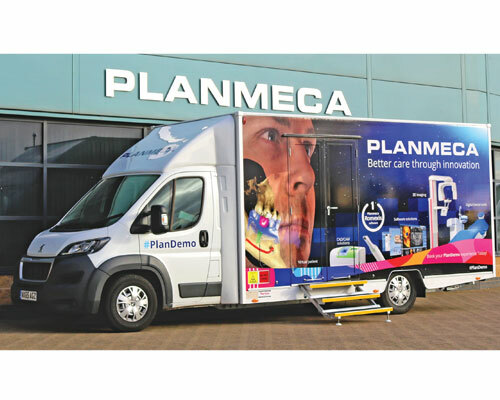 Planmeca’s state of art mobile dental showroom i.e. 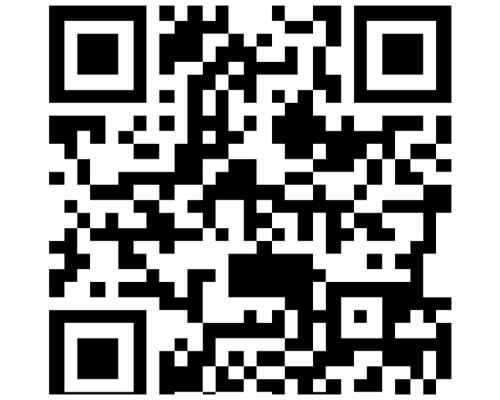 PlanDemo will, by prior arrangement, visit your practice. 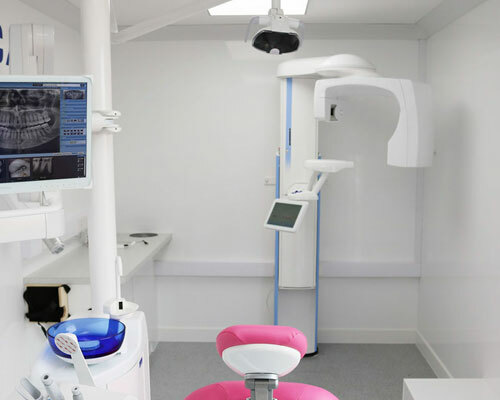 Alternatively, you could arrange to visit Woodlane Dental where PlanDemo will be on site. You will be able to see the latest range of digital innovations that constitute the award winning Planmeca product portfolio. 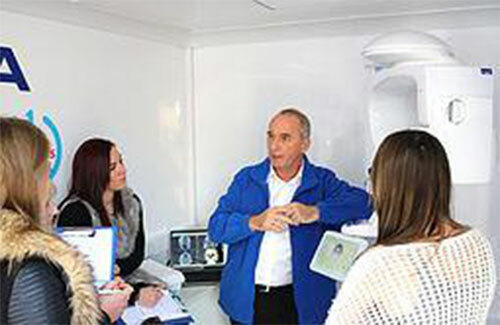 Learn the latest techniques and practices within digital dentistry and get hands on with the truly integrated digital Planmeca solutions.